New Price! Clean CARFAX. 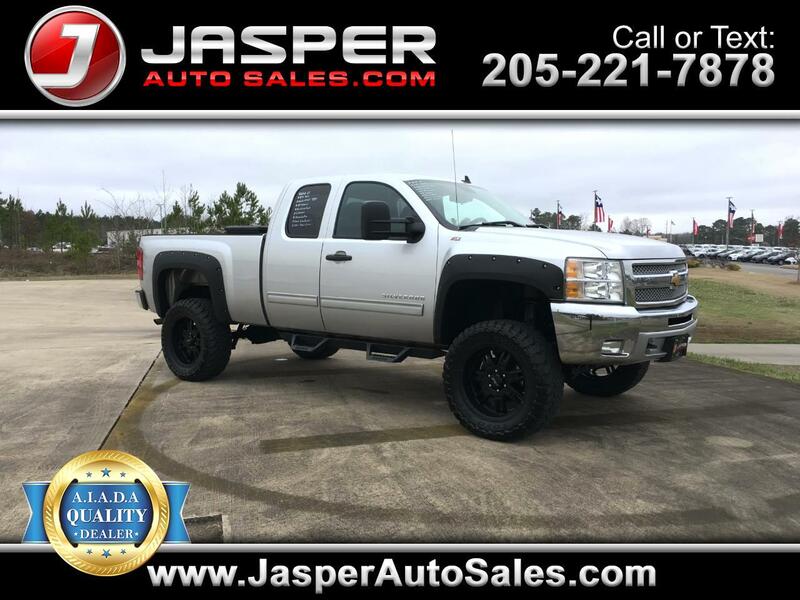 Silver Ice Metallic 2012 Chevrolet Silverado 1500 LT Z71 4WD 6-Speed Automatic Electronic with Overdrive Vortec 5.3L V8 SFI VVT Flex Fuel CarFax Clean No Accidents, Lift Kit, Silverado 1500 LT Z71, 4WD.